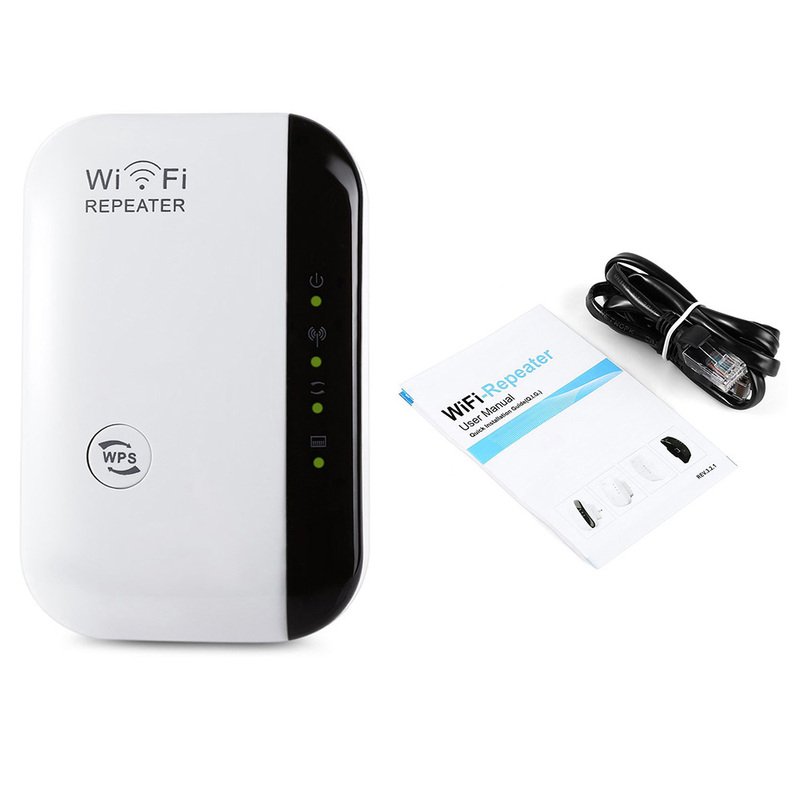 This WiFi repeater is like having a second router in your home! Easily installed with its adapter, you can boost the range of your existing WiFi by simply plugging this into an outlet. And with a 2.4G WiFi transmission rate, you can even cover the hard-to-reach areas. Whether it’s your garage, backyard, basement, or a room at the far end of your house, you’ll always have a strong connection and fast internet speed! With a built-in LAN port and included cable, not only is this compatible with mobile devices, but it also works with wired ones too, such as smart TVs and game consoles. 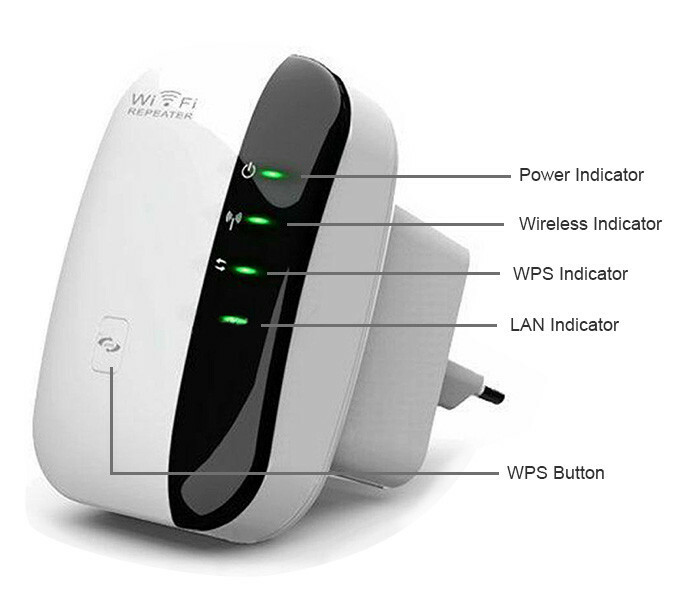 Save data and stay connected with this WiFi repeater! And experience what it truly means to be mobile, as you move throughout your home with a consistent and strong signal. Get yours today by clicking the “Add To Cart” button above now!